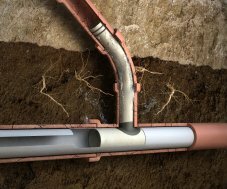 Many municipalities and private sectors are turning to trenchless pipe rehabilitation opposed to open cut excavation methods. 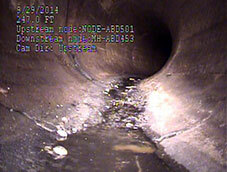 Iron Horse LLC specializes in cured in place pipe, a trenchless solution to aging and failing wastewater infrastructure. Our technicians participate in regular training and certification to ensure that our team is the most qualified in the industry. Our crews are available 24/7 to meet the immediate needs of our customers, whether that be a homeowner, a commercial customer, or a municipality. 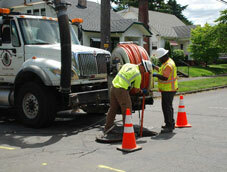 Iron Horse LLC is your professionally trained installer with state-of-the-art technology for trenchless technology.